KAZA: Will it be a white elephant? 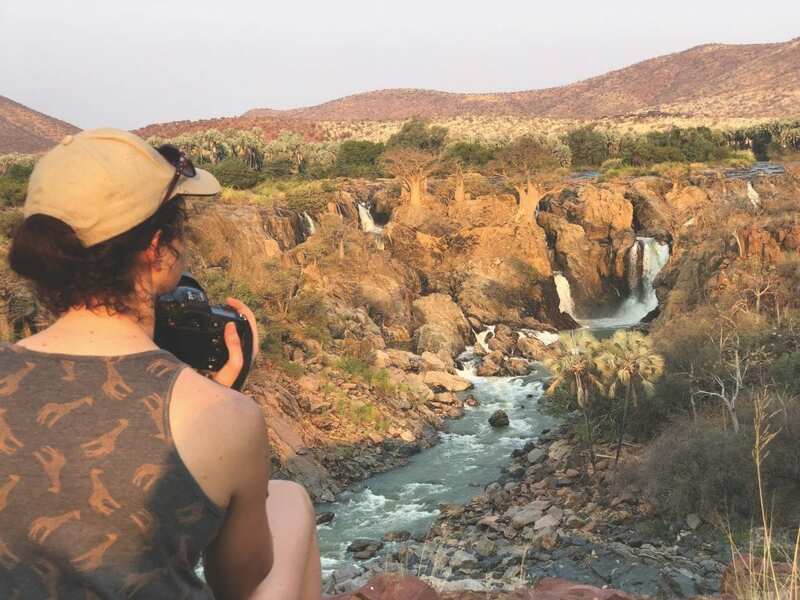 In a recent edition of Discover magazine, Laurie Marker, founder and Executive Director of the Cheetah Conservation Fund, described Namibia as the country she identifies with most. “I’m much more Namibian than American. I speak American English, but my heart and soul and investment is in Namibia, and I believe that it is a country that can show the world a lot about natural resource management and living with predators.” Laurie is committed to sharing this message internationally, and the world not only listens, it rewards her for her dedication to cheetah conservation. Laurie has been working with cheetahs for over 30 years. Before moving to Namibia in 1990, she helped establish the most successful captive cheetah-breeding programme in North America, work that lead to her developing and continuing to manage the International Cheetah Studbook, a registry of captive cheetahs worldwide. With collaborators from the National Zoo and National Cancer Institute in the USA, Laurie helped identify the cheetah’s lack of genetic variation, and later, again with these two institutions, she became the Executive Director of the Center for New Opportunities in Animal Health Sciences (NOAHS) based at the Smithsonian Institute’s National Zoo. She continues to serve as a NOAHS Research Fellow. She began her cheetah research in Namibia in 1977. In 1996 she was made vice-chairperson of the World Conservation Union’s Species Survival Commission: Cat Specialist Group and now serves as a member in the core management group. In 2000, Laurie was recognised as one of Time magazine’s Heroes of the Planet and was given the Cincinnati Zoo’s Conservation Award in Ohio. In 2001 and 2002 her work was also honoured in Namibia, when Laurie received the Paul Harris Fellowship from the Windhoek Rotary Club and a special award from the Sandveld Conservancy, signifying acknowledgement of Laurie and the CCF’s contributions by Namibia’s farming community. In 2003, Laurie’s thesis Aspects of Cheetah (Acinonyx jubatus) Biology, Ecology and Conservation Strategies on Namibian Farmlands earned her a doctorate from Oxford University, England. 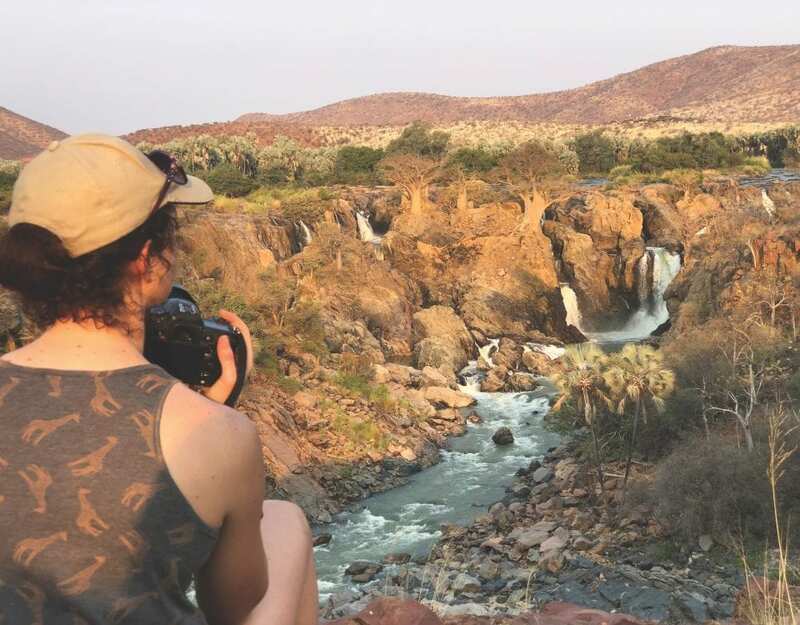 In that same year, Laurie was awarded the ChevronTexaco Conservation award, giving her another international platform to spread the message of Namibia’s commitment to cheetah conservation. To find out more about the CCF, visit its Field Research and Education Centre at the CCF 44 kilometres east of Otjiwarango, open to the public seven days a week, except on Christmas Day.